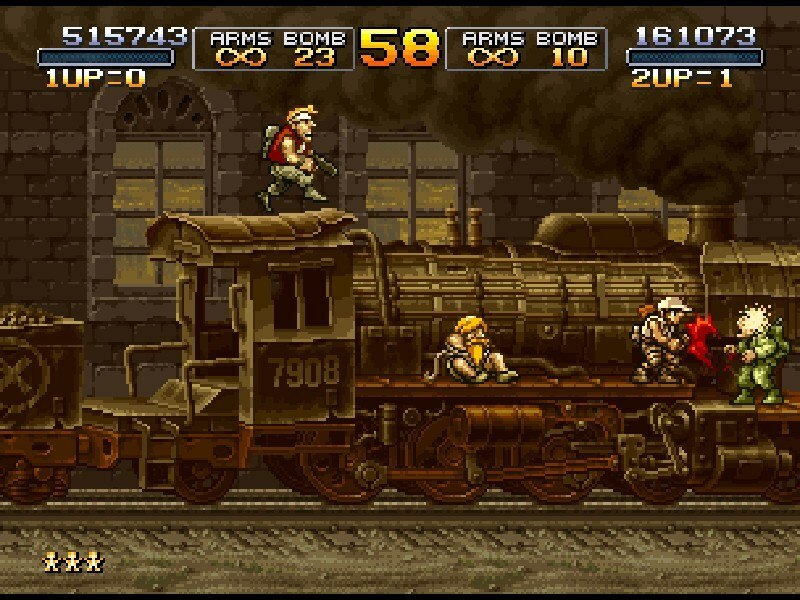 METAL SLUG 2, the 2nd entry in SNK’s emblematic 2D run & gun action shooting game returns to the battlefield on the Steam gaming platform! 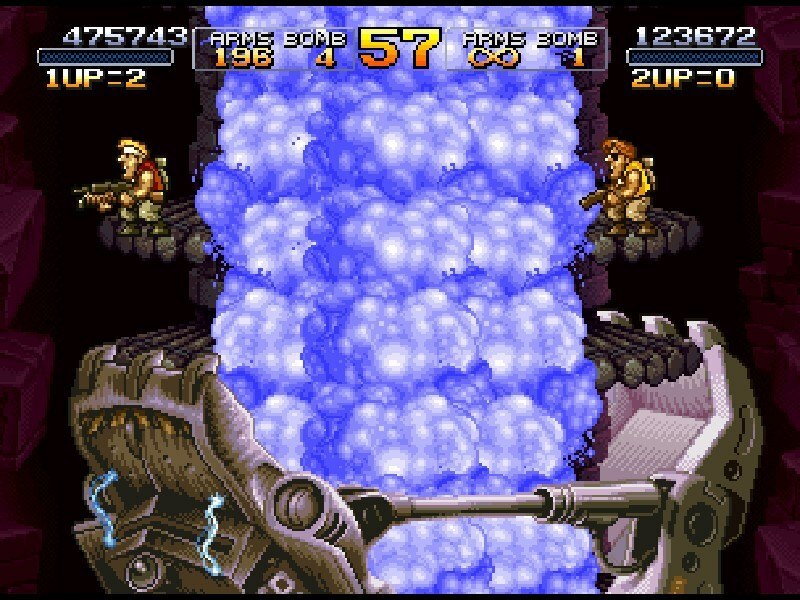 Play the original arcade version of “METAL SLUG 2” from Missions 1 to 6, and fight your way through the hail of bullets to thwart General Morden's evil ambitions, and uncover the secret of his new coup!! 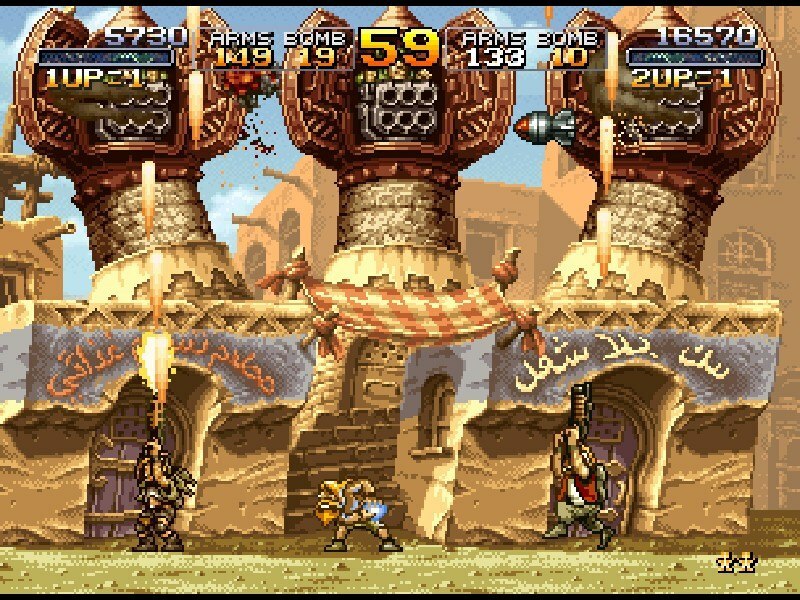 Play, and replay your favorite missions as much as you want! Hone your skills alone or along with a brother-in-arms on the levels you have unlocked so far! 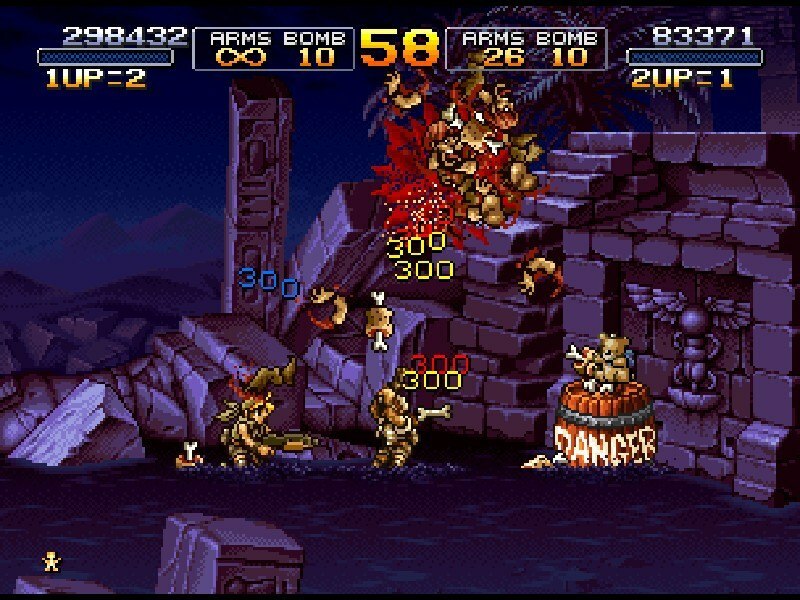 Set your controls, language, video display, and sound volume settings for the ultimate “METAL SLUG 2” experience on PC! 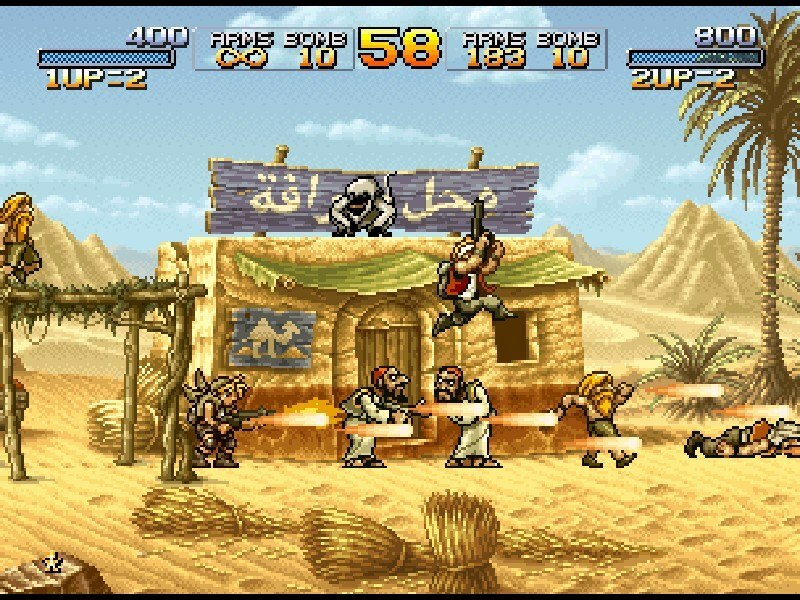 Check your current rank & score in “METAL SLUG” at any time, and challenge other players to be the best “METAL SLUG 2” soldier in the world!